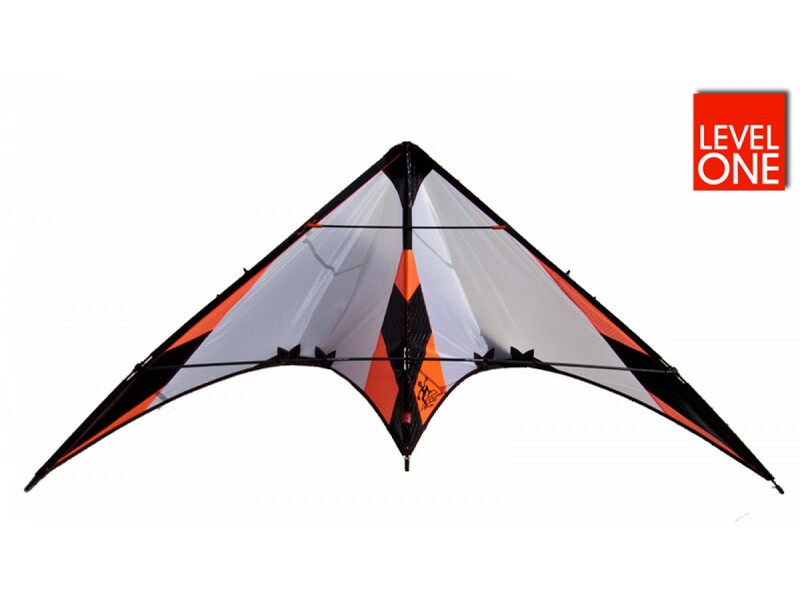 The Jumping Jack Flash is the ultimate trick machine in kite terms. 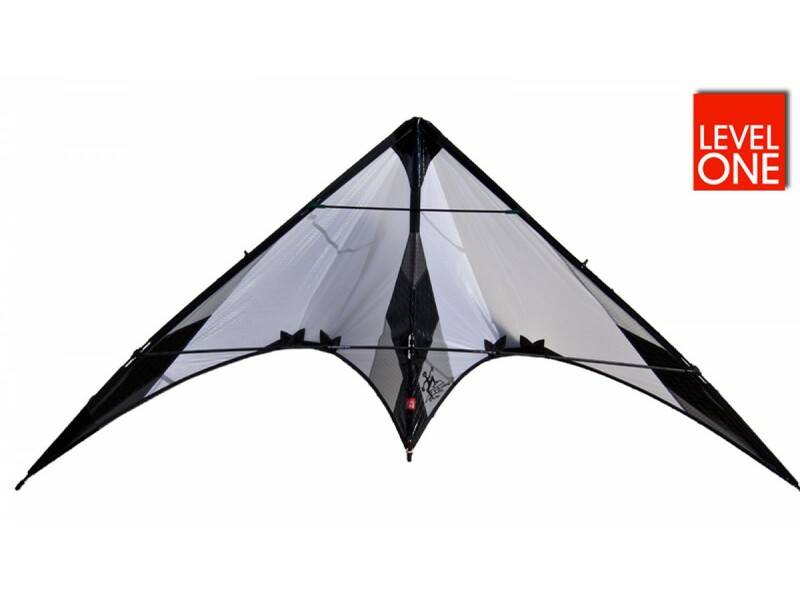 This kite is very forgiving for beginners, but was designed according to the principle: Nothing is impossible. The Jumping Jack Flash doesn't compromise. Precision is its second nature, freestyle its first. The Jumping Jack Flash won numerous competitions years after years in a row, like the European and German Masters with Marcel Mehler. Made in Germany (and apparently in heaven?) 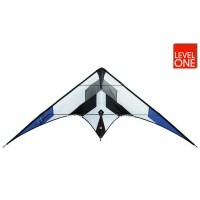 all Level One kites are produced in small batches with loads of pride in their outstanding craftsmanship. All parts are available as spares. 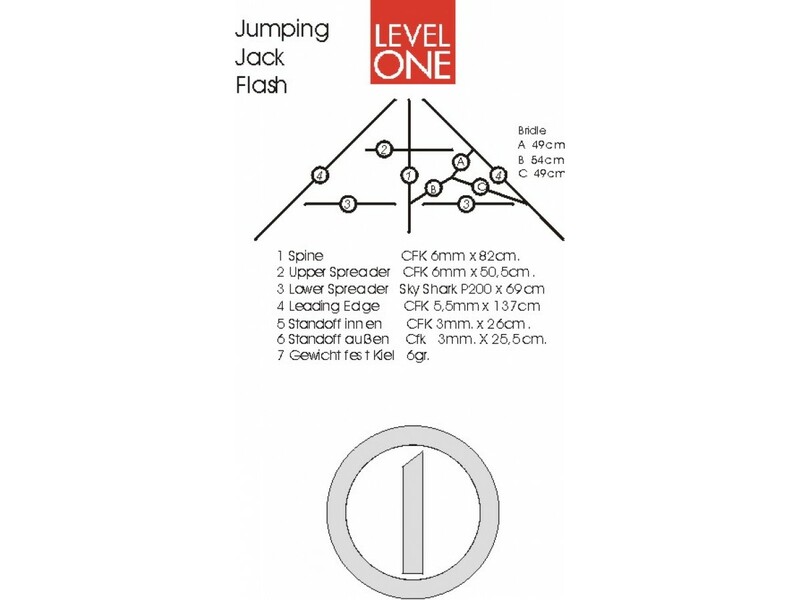 The Jumping Jack Flash has re-inforcements in important points of stress for exceptional durability. The nose is re-inforced with lorry covering material. The Jumping Jack Flash features yo-yo stops, covered leading edges, two stand-offs (whiskers) at each wing and a leech line. 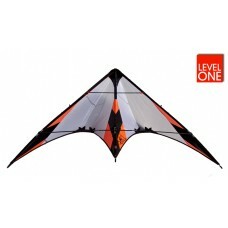 These kites are made to last and give you a life time of fun. 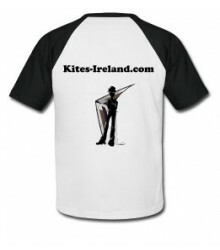 "The Jumping Jack Flash ... is billed as a smaller wide range competition kite and though that’s already been proven by Marcel Mehler, I will agree. The ability to change between radical trickability and solid precision make the Jumping Jack Flash an excellent kite to have in the bag for any serious flier. 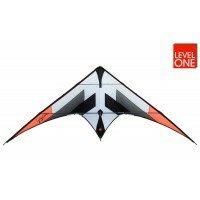 For the freestyle flier the kite offers some radical abilities and forgiving learning curve from many of the newer tricks without sacrificing much of the basics." Frame: Matrix 5.5mm + 6mm carbon tubes and Skyshark lower spreaders. Kite incl. kite sleeve with line storage compartment.